Not many people eat breakfast any more because of how fast everyone is moving these days. I Love Salts has seen this and has come up with a less filling but tasty option for those who tend to skip breakfast in the morning. Fruit cereal is a delicious sugary, fruity cereal that has been soaked in creamy, cold milk. This is guaranteed to make you hungry if you haven’t eaten already! 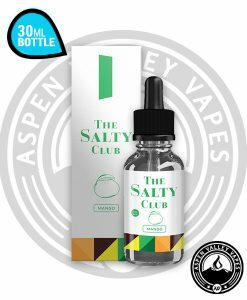 If you are still on the fence about this product, let us tell you why we here at Aspen Valley Vapes think you should add this product to your own personal flavor library! 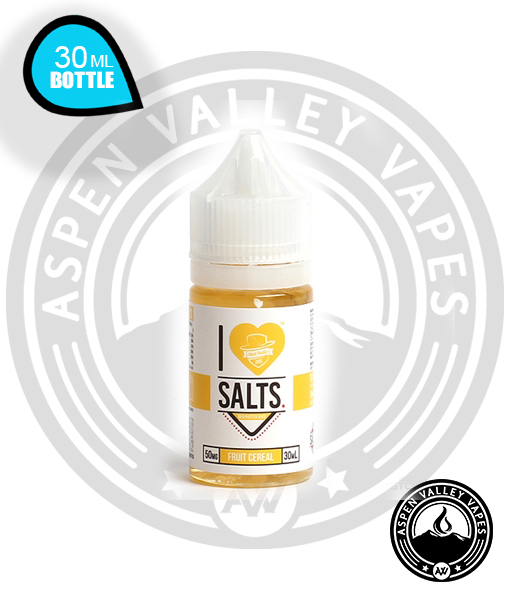 I Love Salts has been absolutely dominating the market with their tasty and indulging flavors. 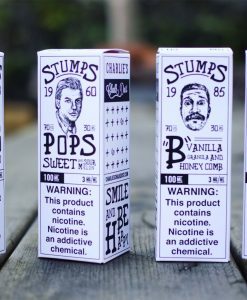 Each of their blends is sure to have your taste buds watering and have you coming back for more after every use. 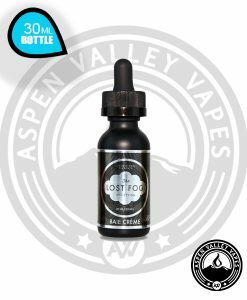 This cereal flavored E-Liquid is sure to satisfy any early morning needs that you might have. 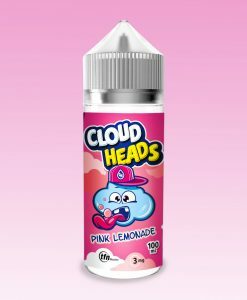 Especially because this flavor comes in a wonderful 50VG/50PG blend that allows for perfect balance between flavor and vapor production. This really is the best of both worlds. You don’t have to sacrifice any flavor or vapor production because you get a perfect balance of both. This product comes in two nicotine levels: 25mg, and 50mg. 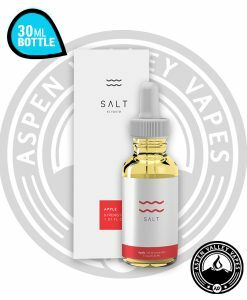 This is an awesome feature as we know not everyone likes to vape on the same product that everyone else has. Having this feature allows the consumer to custom tailor their product to they way they like it. Lastly, this product comes in a wonderful 30ml chubby gorilla bottle that provides maximum volume of the product, and easy storage for on the go use. You truly get the best of all worlds with this product, which is why we believe you need this product in your life! 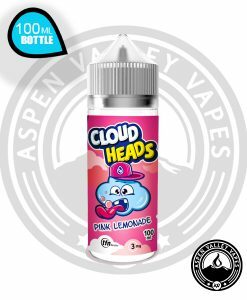 Pick up your bottle today! Wow! That’s all i can say, this is a wonderful product… I really would recommend this to anyone. perfict hit, not too harsh and not too weak, just average! love me some fruit cereal! 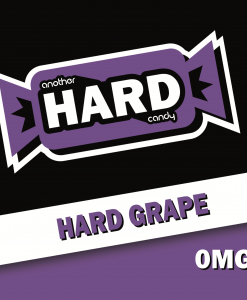 Delicious flavor that’s sweet and smooth. great cereal juice for breakfast!